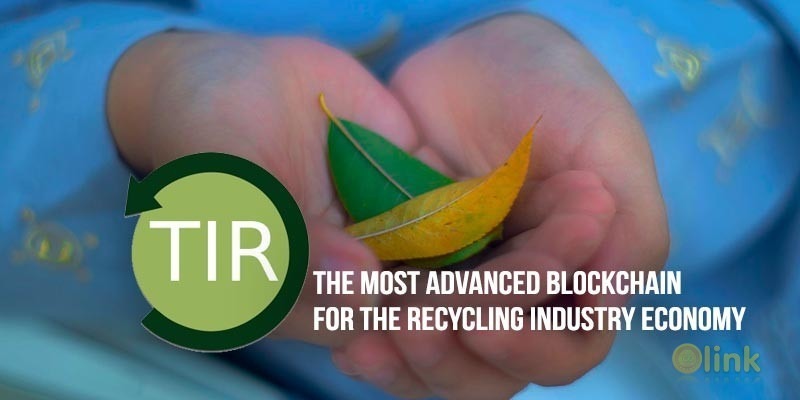 Truxir is blockchain-based platform for turning waste and recyclables to real value Coins can be used as a discount in the bill for energy, gas, garbage disposal, and in other services of partners or just cup of coffee merchants and affiliates. With the Truxir platform we want to involve citizens in the proper sorting of garbage to reduce the costs of waste disposal and increase the amounts of acceptable recyclables. 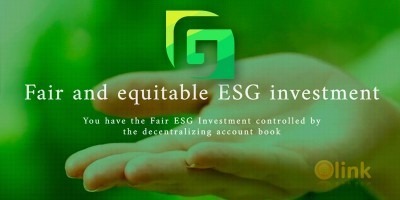 We believe that attraction of investment through ICO is promising as it is profitable both for us and for investors.